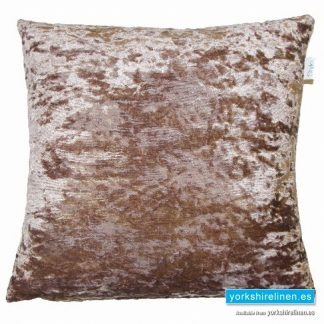 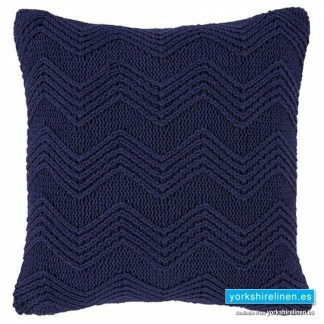 Cushion Covers Archives - Yorkshire Linen Warehouse, S.L. 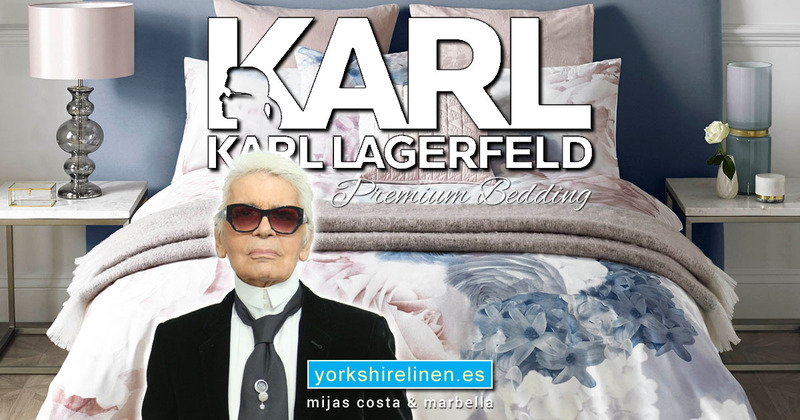 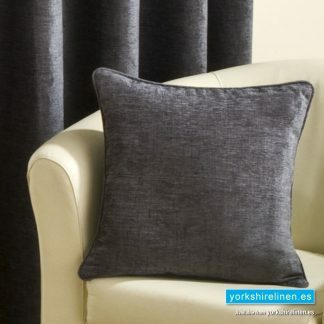 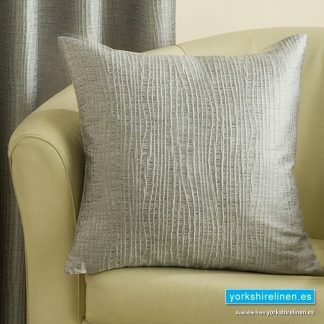 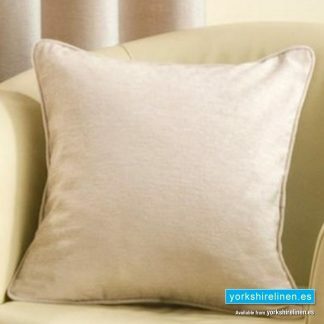 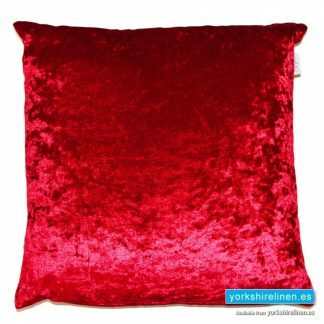 Cushion covers from Yorkshire Linen, Spain. 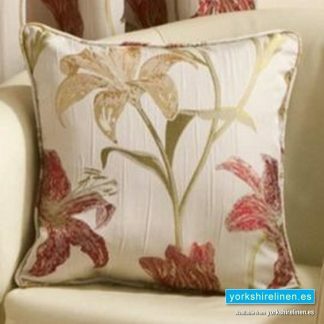 Revamp your tired old cushions with some of our new cushion covers. 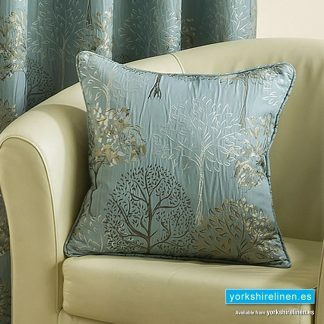 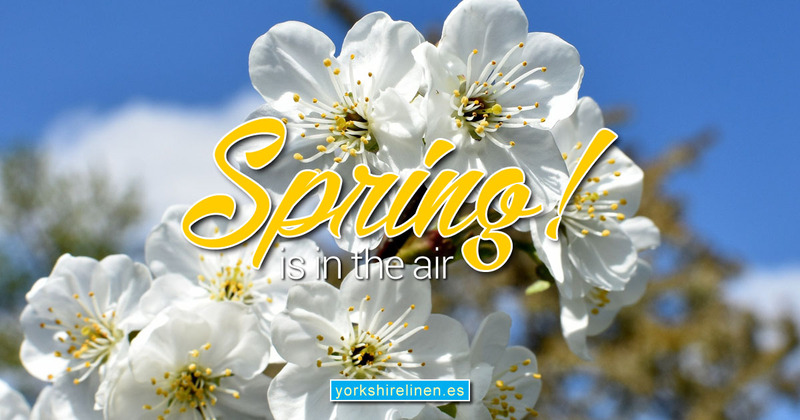 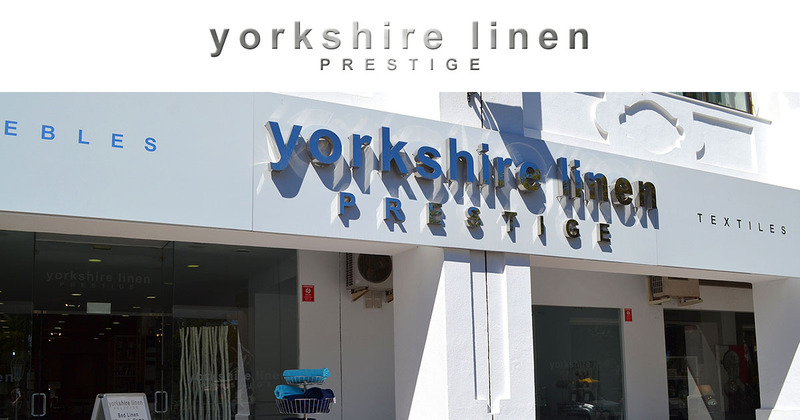 Traditional or contemporary designs, we have just what you’re looking for! 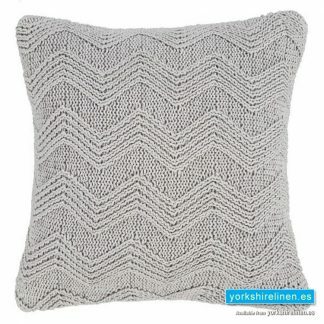 Questions about the Ziggi Cushion Cover Graphite?